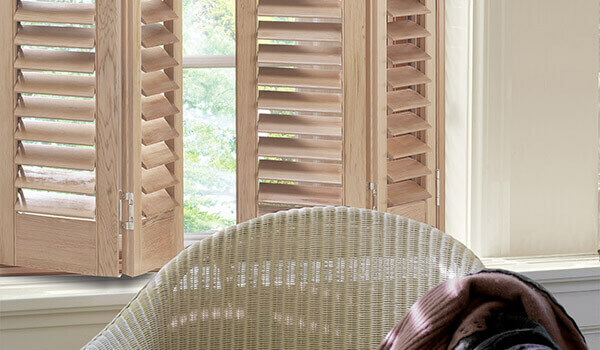 Our wooden shutters are available for customers based in the Royal Leamington Spa, Warwick, and Warwickshire area. 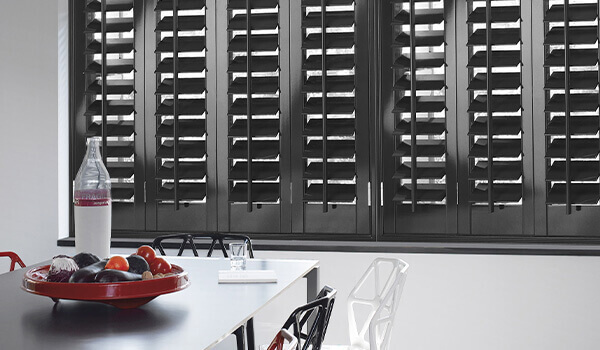 Our shutters are of the highest quality – giving you a sense of style and class to every room. Our five year warranty on wooden shutters shows you how confident we are in the quality workmanship of our products and how assured we are that you will be highly satisfied with them. We also offer free home visits and measuring services to ensure a perfect fit, each and every time. 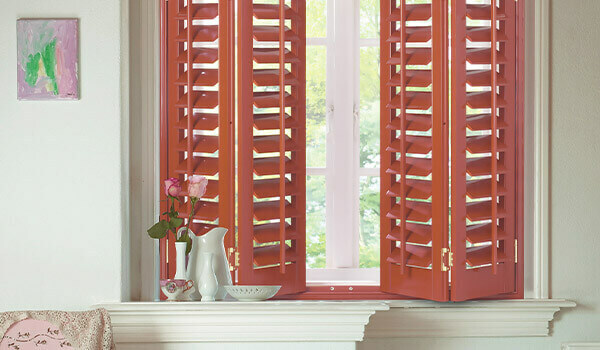 The durable nature of wooden shutters make them perfect for anywhere they will be in heavy use – they are easy to clean and give you the privacy and shade your require to relax comfortably within your home. 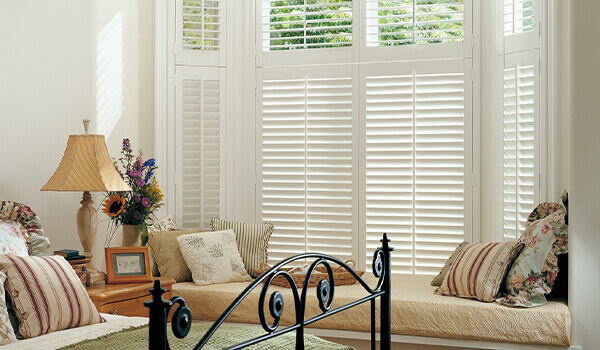 Contact us today and our friendly and experienced team will be happy to help you choose the perfect wooden shutters for your home – at a highly competitive price!